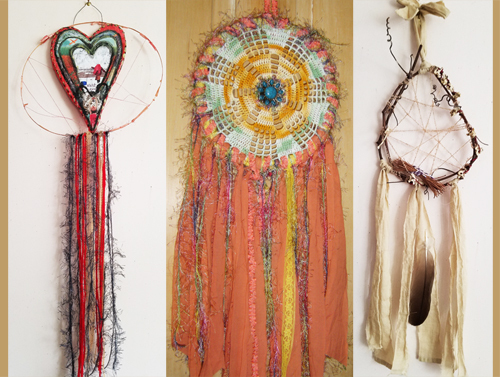 The Art Garden has invited several guest artists to our studio for this full week, April Vacation program; providing special workshops in the mornings followed by mixed media studio projects in the afternoons. All ages are welcome, including adults. If your child is under 6, please call or email Jane to discuss their participation:(413) 625-2782. The program meets from 9am – 3pm, April 15 – 19, 2019. Extra hours available until 5pm for an additional fee. Cost is $325 for the full week or $65 per day. Morning workshop only is $35. Adults are welcome! We love intergenerational groups. Note: A student information/registration form (scroll to the bottom for a downloadable pdf) must be filled out, signed and brought in on the first day of the program. Payment can be made that morning as well. Please make checks payable to The Art Garden. 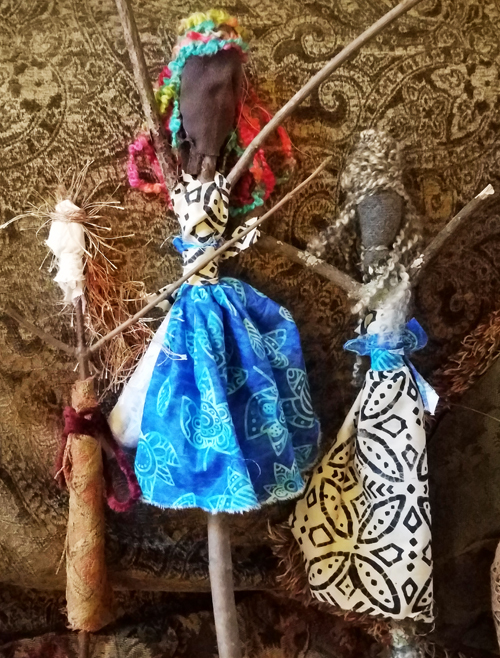 On MONDAY morning, come make Twig People with artist, Edite Cunhā. We will fashion our people out of natural twigs and dress them in leaves, pods, fabric, beads, shells, paper and more. 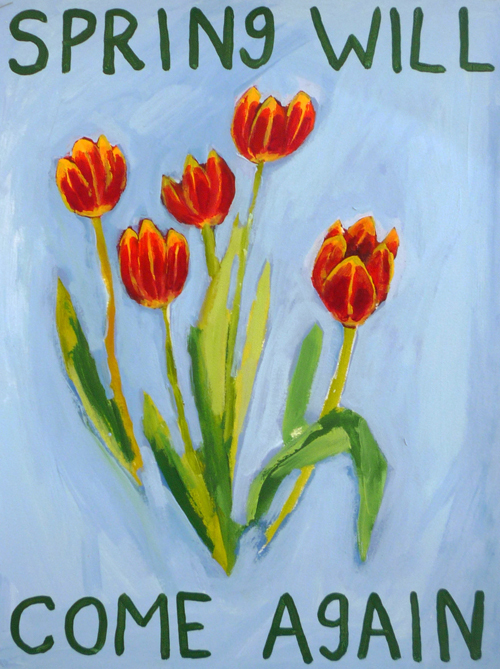 On WEDNESDAY, we will have a blast printing on fabric with Shelburne Falls artist Marjorie Moser! Marjie will bring ready-made silk screens with different images that we can use to print one of a kind T-shirts or tote bags, or perhaps a patch for your jeans, jacket, or backpack. Bring extra shirts and fabric to print on if you have them. Solid, light colors are best. 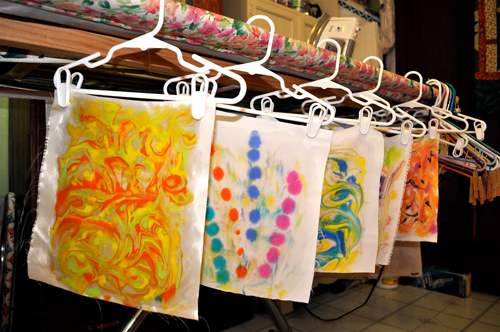 We will use eco-friendly, water-based, permanent screen-printing inks. Dress to get messy! All workshops are tailored to accommodate a mixed age group. The Art Garden prides itself on fostering a culture of inclusion, where people of all ages and abilities are treated with equal respect. It is amazing what we learn from each other! We will provide morning and afternoon healthy snacks. Full day participants should bring a bag lunch.